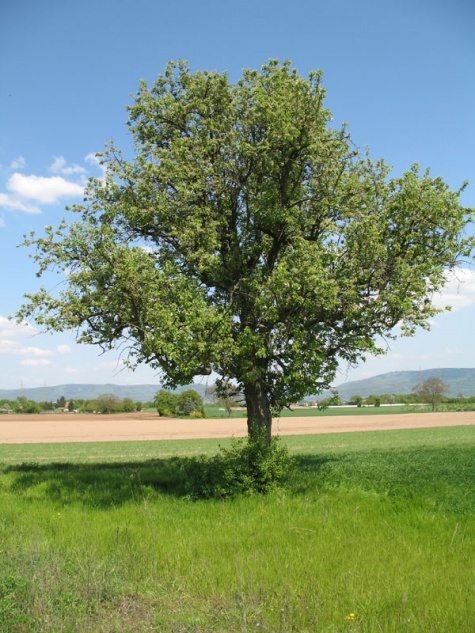 The larvae feed in the flowers of early woody Rosaceae, especially Malus, Prunus, Amelanchier and Pyrus. Calliclystis rectangulata inhabits occurrences of the host plants from scrub to single apple trees in gardens. The egg hibernates. 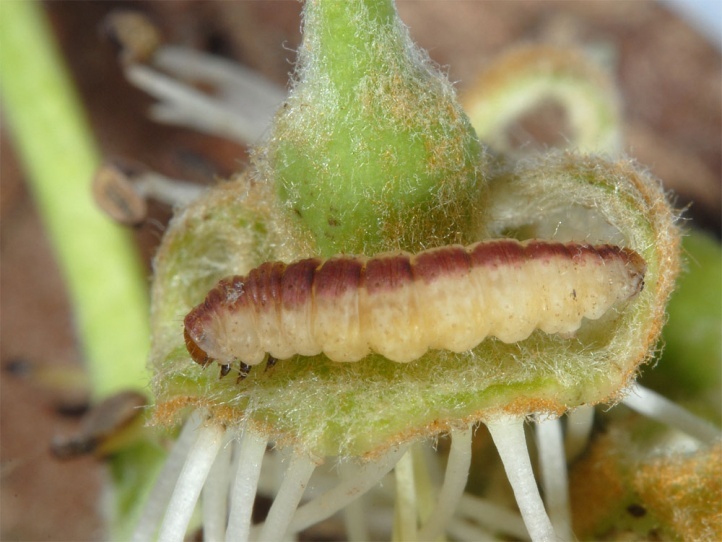 Larvae are found in April and May. 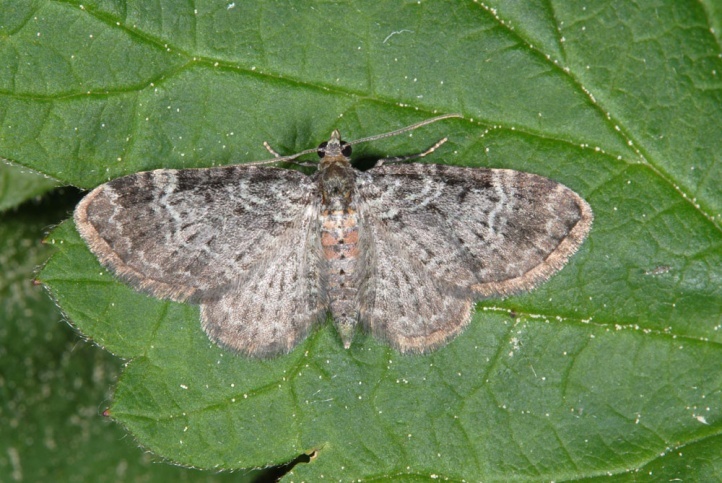 Moths are on the wing between mid-May and late July. Calliclystis rectangulata is widespread in Europe and temperate Asia to Japan.